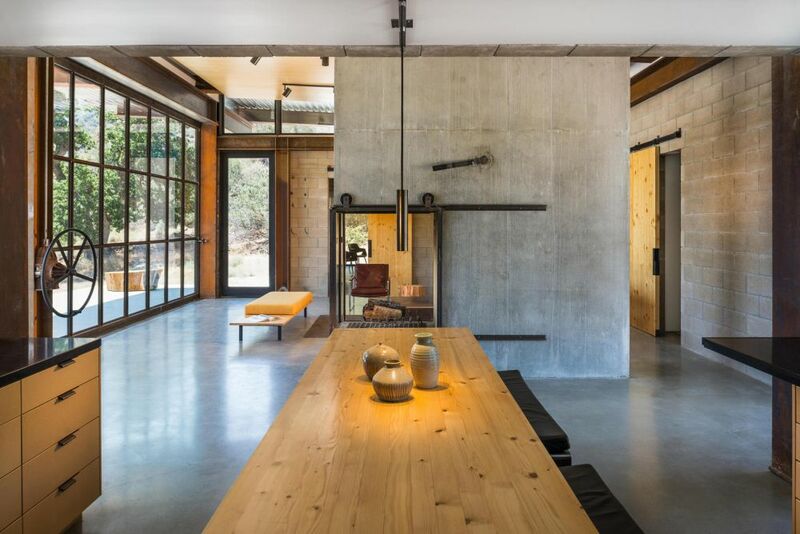 With a name like Sawmill, you’d expect this to be a conversion project but, surprisingly, this is a newly-built home and the name is actually a metaphor. 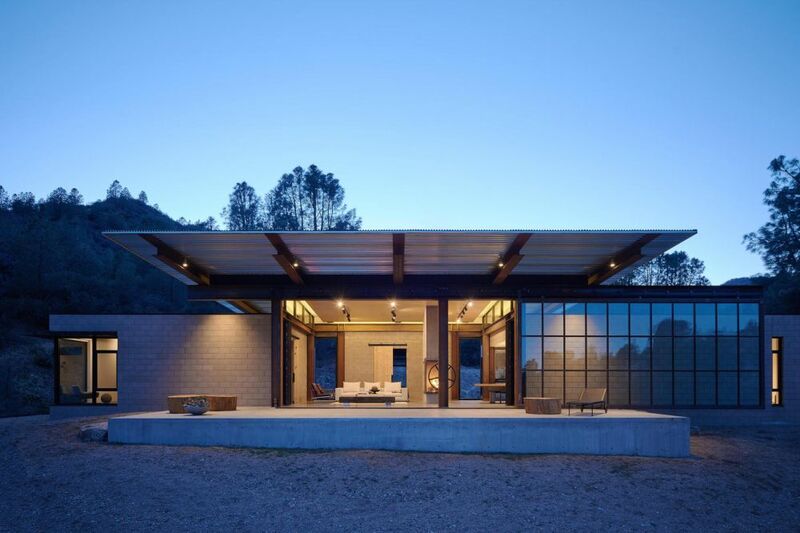 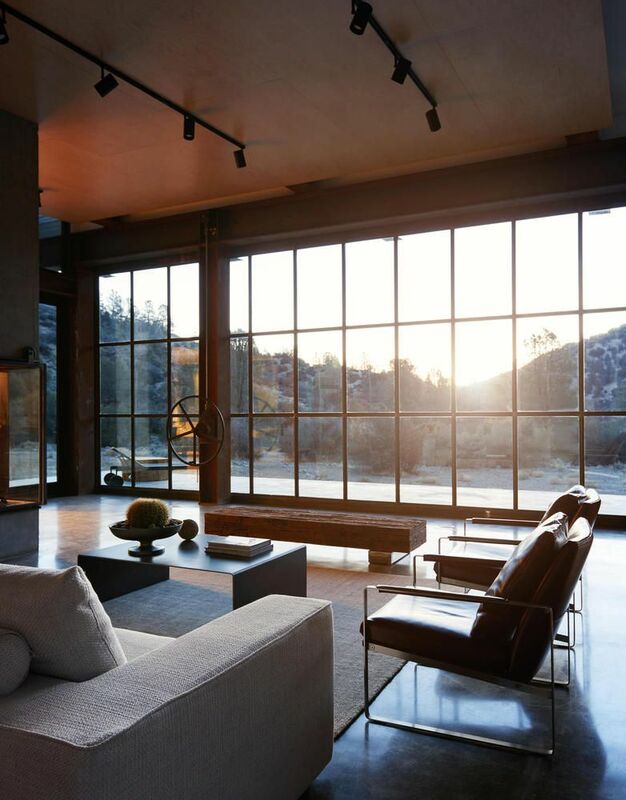 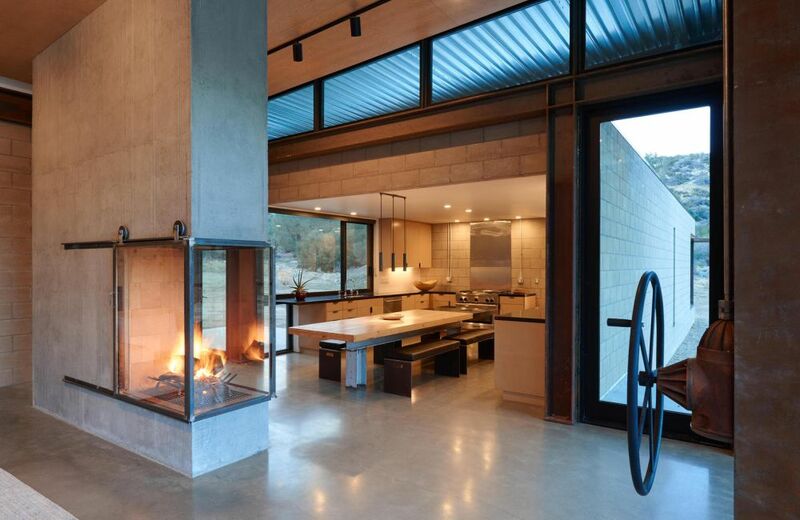 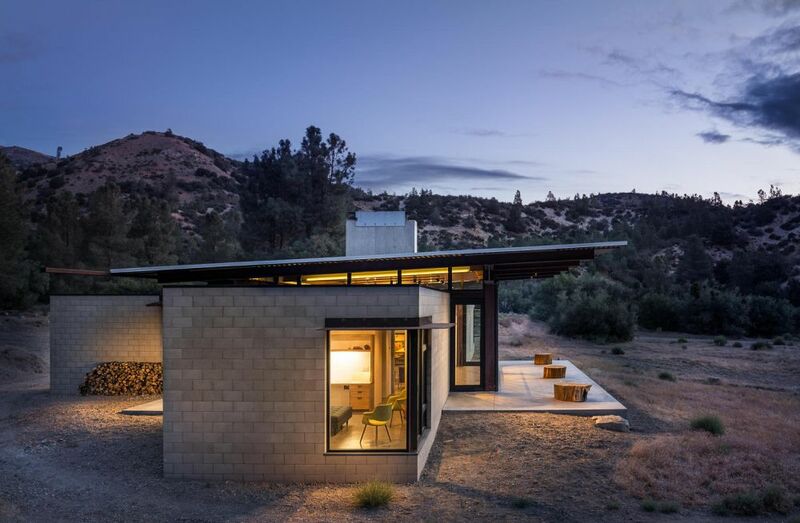 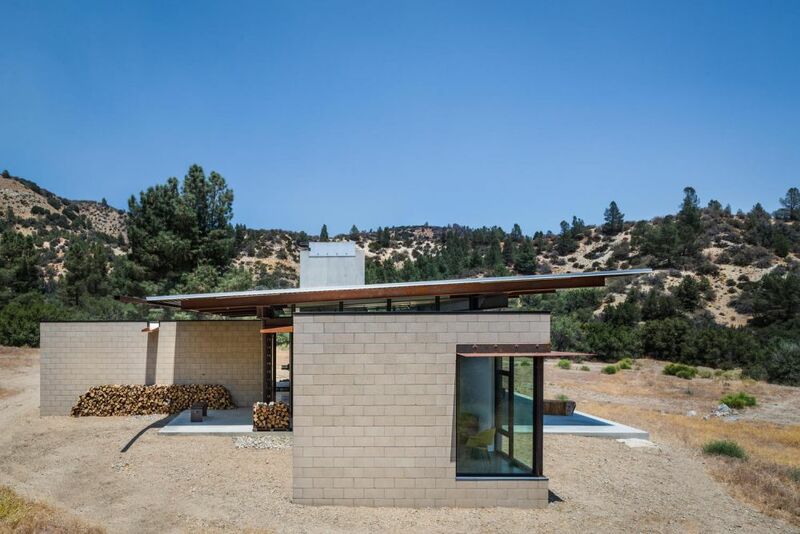 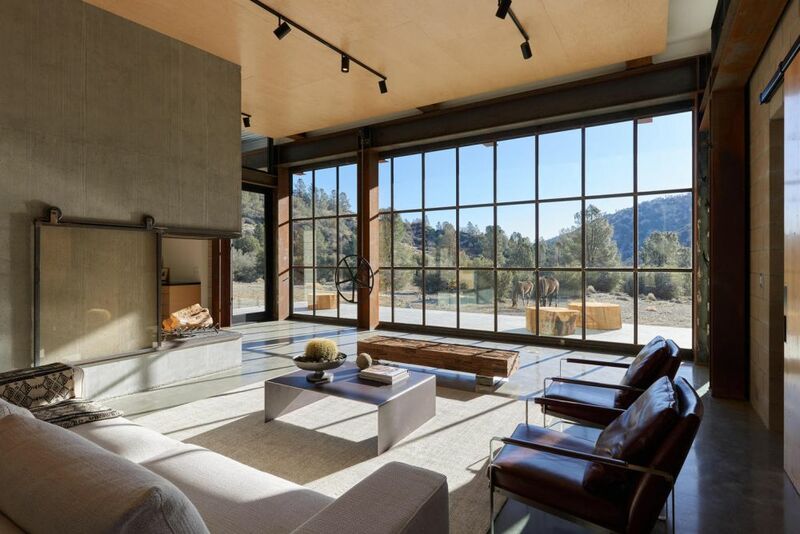 The house was designed and built by the architects at Olson Kundig in 2014. 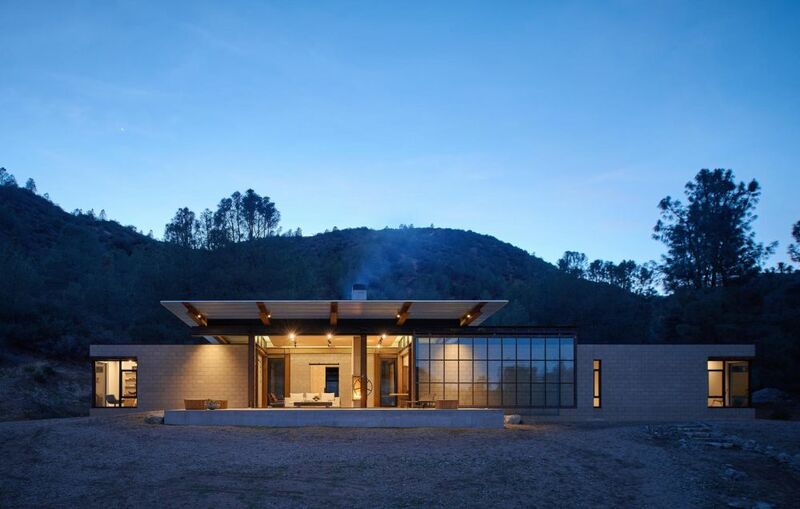 It serves as a cozy family retreat, being beautifully embedded into the landscape. 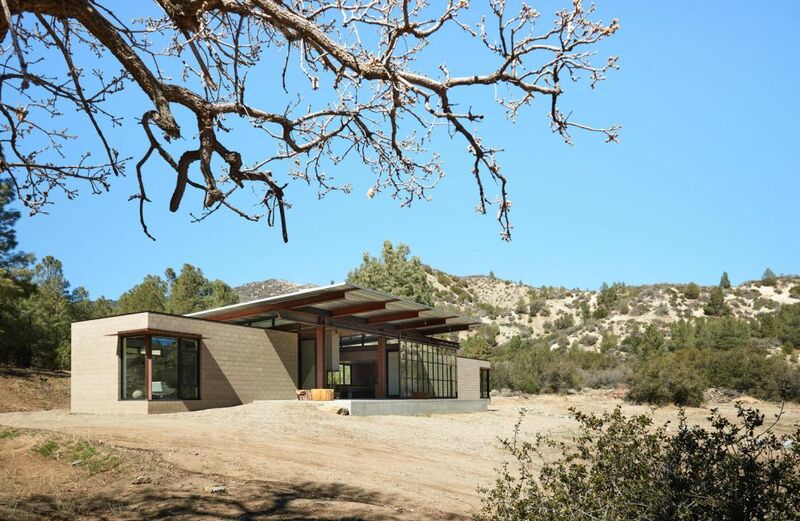 The site on which it stands has been the subject of exploitation in the past so its current owners wanted now to give back to the land. 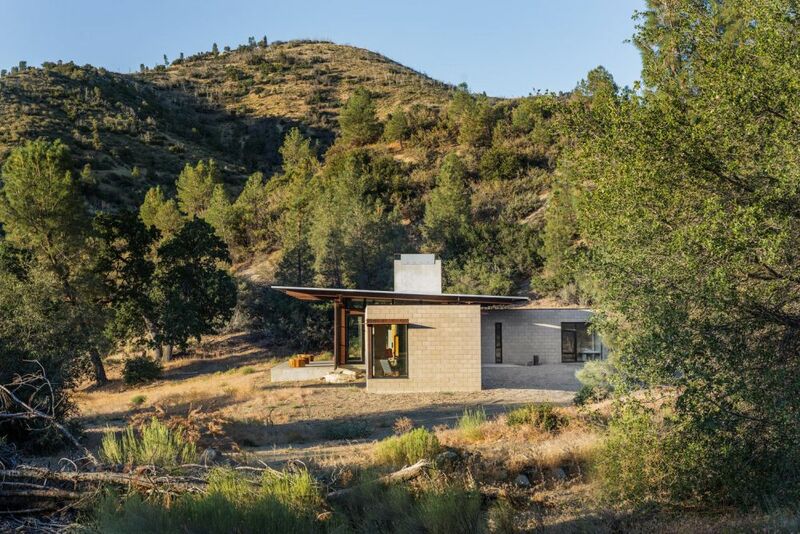 The Sawmill house has a sustainable design and is completely off-the-grid. 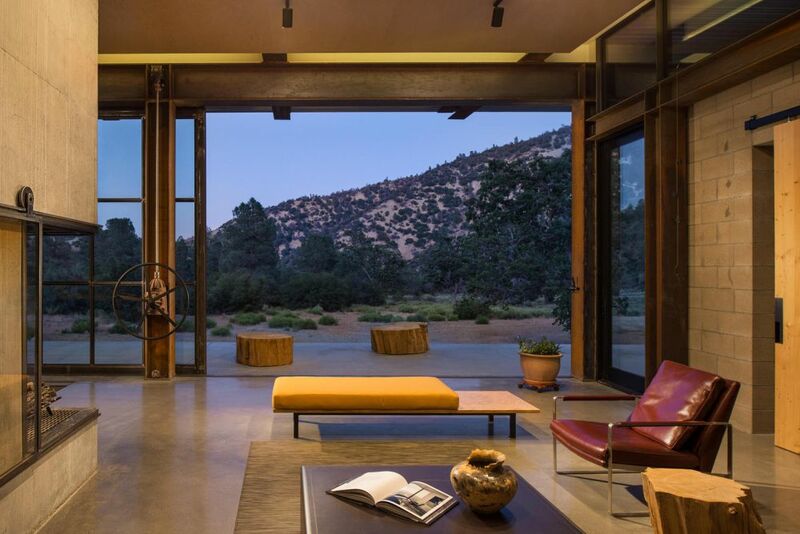 It’s one of the most charming Olson Kundig projects because it tells a beautiful story and sends a powerful message. 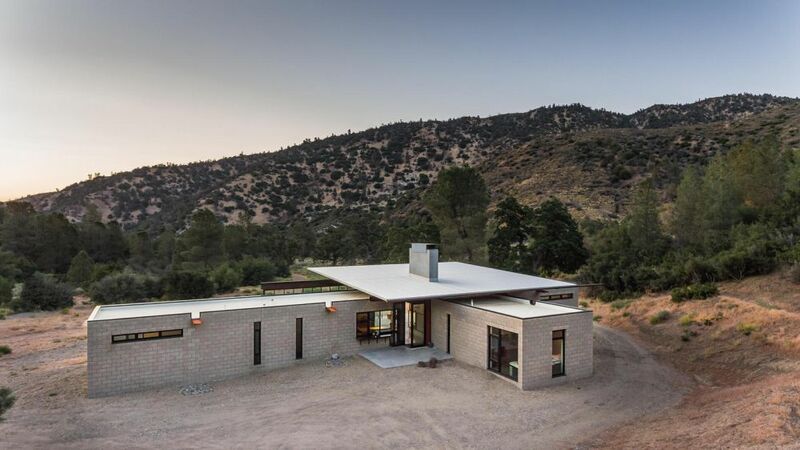 The architects managed to minimize the disturbance to the environment while at the same time maximizing the connection between the house and the nature which surrounds it. 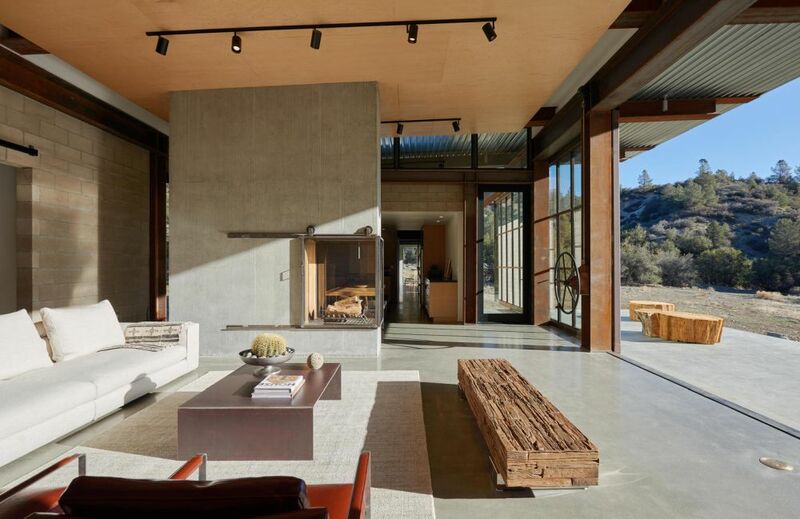 It’s organized into three wings connected at the center where they form a common living area. 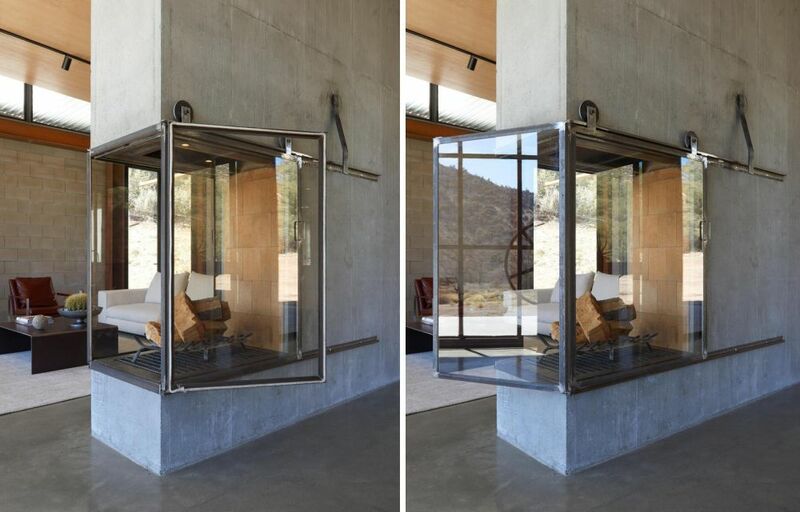 A large glass wall can be opened up by turning a wheel which is a really cool feature. 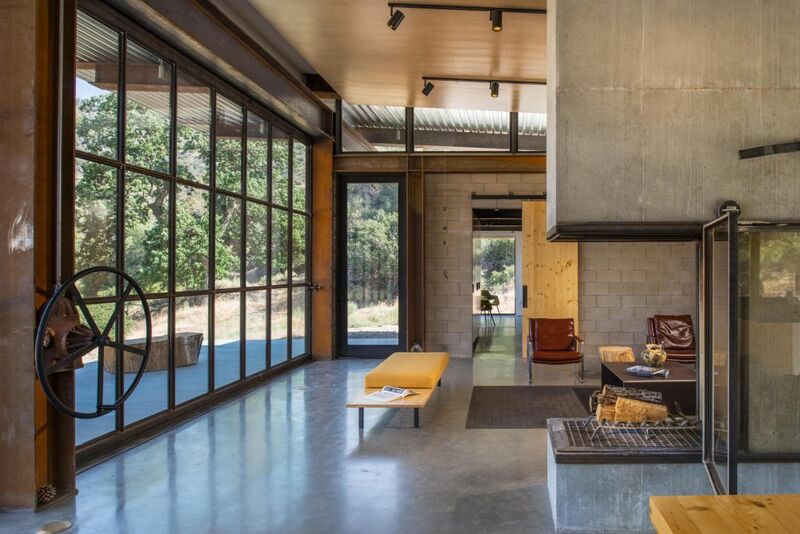 The post The Sawmill, A Remote Home In Perfect Sync With Its Surroundings appeared first on Home Decorating Trends – Homedit.